Simple Solver is a free Boolean logic equation solver and also works as a free digital logic circuit simplifier. 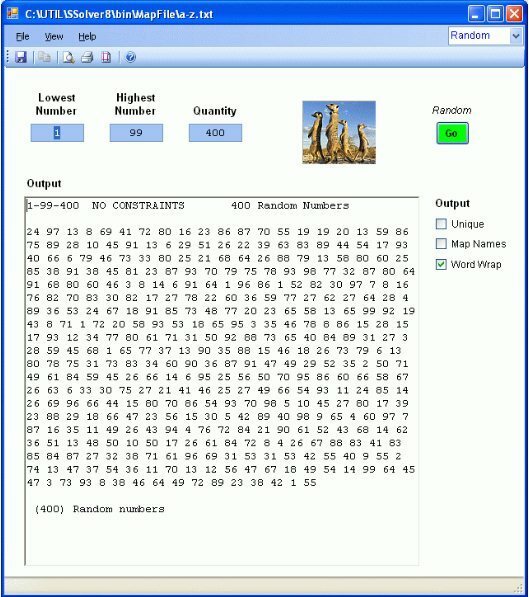 Try Simple Solver Free. Sharp Animator is a free 2D animation software which is useable by any kind of user for creating beautiful 2D animation. Try Sharp Animator Free. 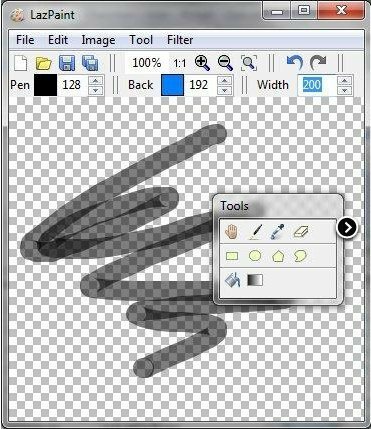 LazPaint is a free image editor which is written in Lazarus from which the name of this free PaintBrush alternative has originated. Try LazPaint Free. 3Defy is a free 2D to 3D picture converting tool that will let you transform your 2D picture to a stunning 3D picture with just a few clicks. Try 3Defy Free. 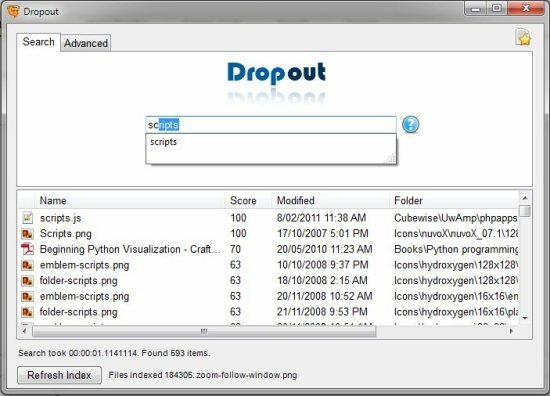 Dropout is a free indexing software which will let you search the changing folders that are not indexed properly because of their constant changing. Try Dropout free. 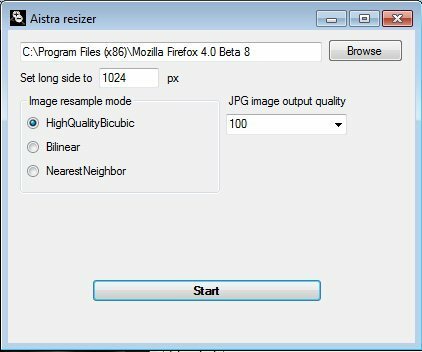 Draugai is a free image resizing software which will let you convert pictures to smaller sizes in batches. Try Draugai Free. Fingerspelling Tutor is a free software to learn fingerspelling without browsing through a huge number of tiring video tutorials. Try Fingerspelling Tutor Free. TiddlyWiki is a free personal web notebook where people can gather their information and ideas in an organized way like wiki. Try TiddlyWiki Free. 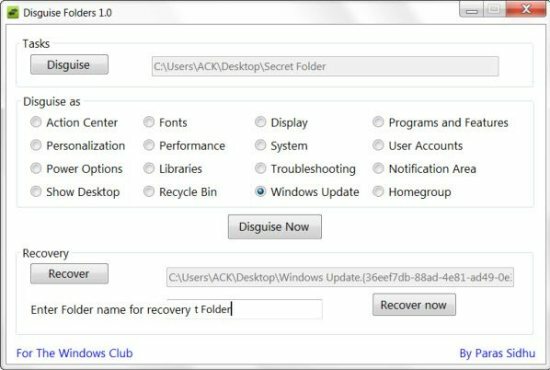 Disguise Folders is a free folder hider which helps you to hide your secret files from other users who use your PC. Try Disguise Folders Free. 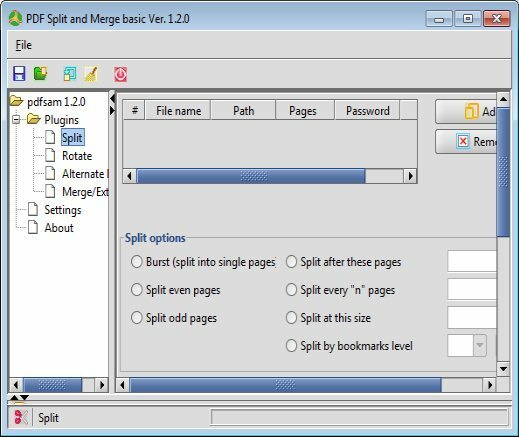 2-plan Team is an open source project management tool which is completely web based and can be installed on any web server with PHP support. Try 2-plan Team Free. 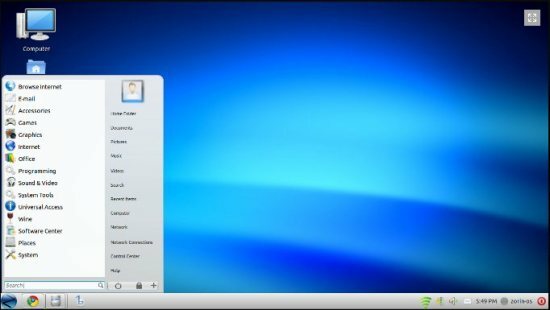 Zorin OS is a free Linux distro which have a similar look and feel like the Windows 7. Try Zorin OS Free. 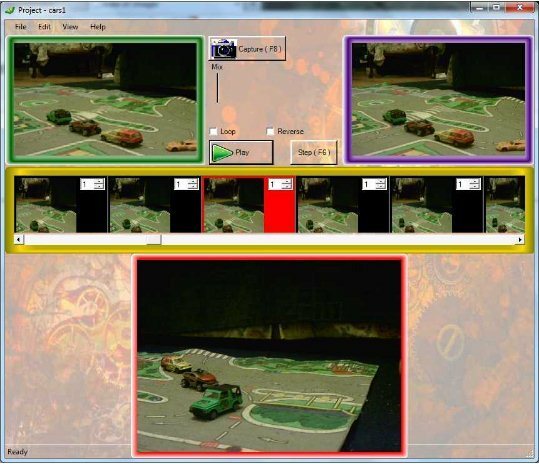 TrafficLight is a free web security software that can protect you from various web threats. Try TrafficLight Free.